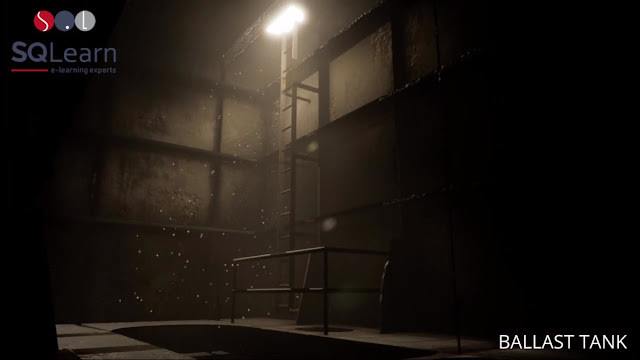 In the recent article “Playing Serious Games with Virtual Reality”, the Maritime Executive addresses how SQLearn has created VR familiarization walkthroughs using basic sections of a tanker vessel. SQLearn has developed its Dolphin Platforms - a complete suite of specialized learning services for the shipping industry - focusing on the seafarer's active participation in the learning matrix while reducing the time and cost of the training process. 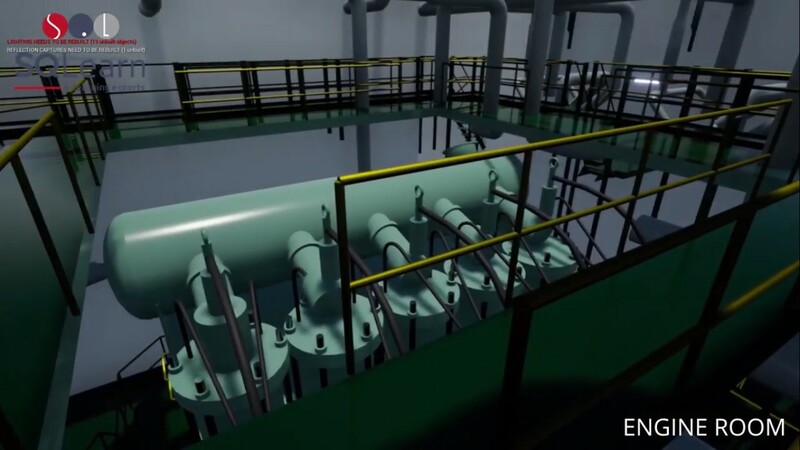 According to the company, VR technology offers unsurpassed scenario-based training opportunities. 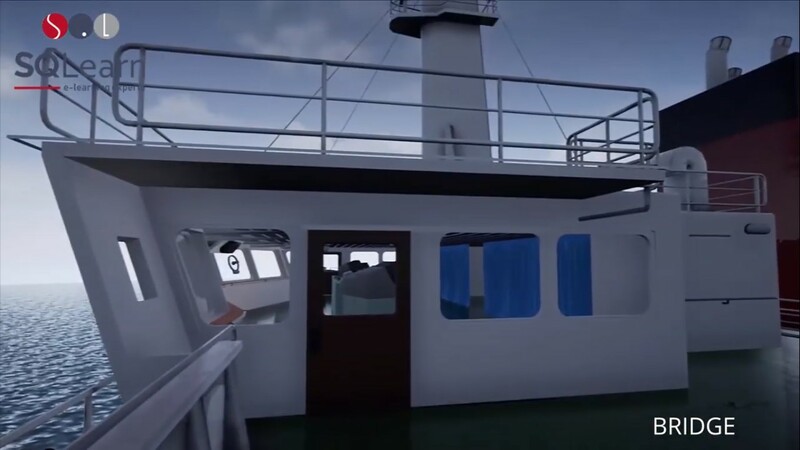 Now easily deployable at sea or on land, seafarers can play Serious Games with an autonomous device that generates interactive games designed to achieve specific training goals. 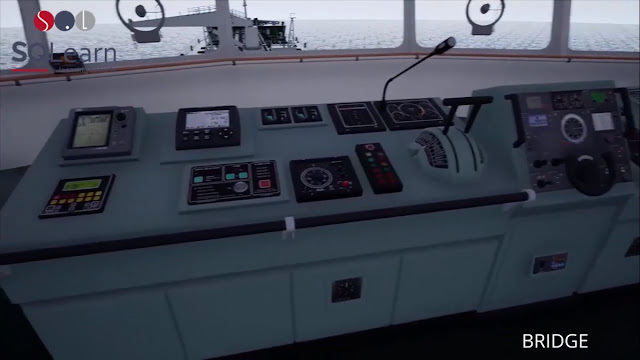 Applications of VR technology in the maritime industry include ensuring crew have the experience they need to safely and efficiently deal with situations such as mooring operations, machinery adjustments, galley fires or engine room explosions. SQLearn’s technology can be deployed using either Oculus Rift headsets or Oculus Go - an autonomous device that offers maximum portability. 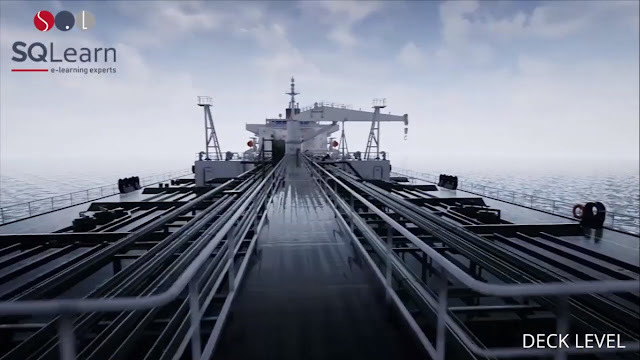 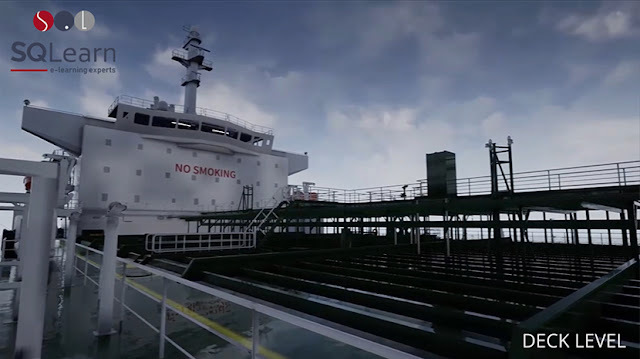 SQLearn has created VR familiarization walkthroughs using basic sections of a tanker vessel, most notably the bridge, various parts of the engine room and the deck.